I have a love for sculpting with polymer clay. 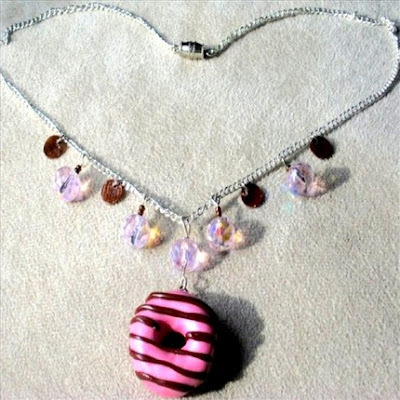 I also make non clay jewelry, but I have to say my clay work represents me more accurately. 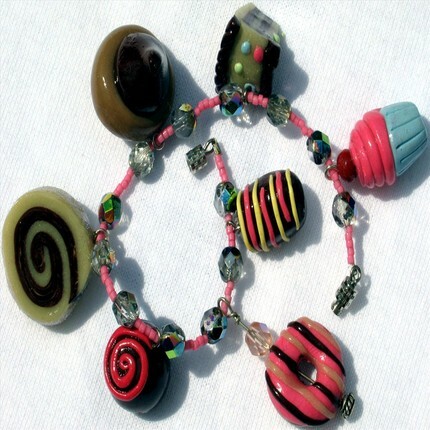 I make lots of different items but mostly miniature food themed beads and sculptures. I like this media because I can offer my customers a custom item and not just a pre-made idea, their own ideas. And it helps me to broaden my skills to make something I didn't imagine myself. I have been doing this kind of work for about 10 yrs and hope I will have my own shop someday. 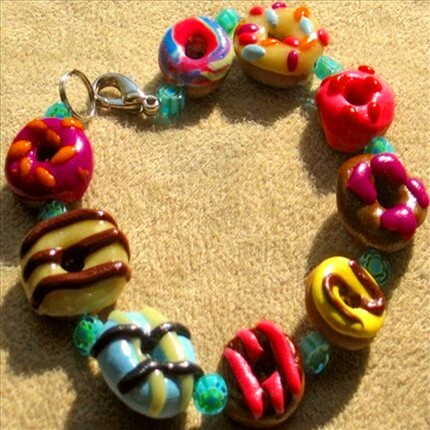 Making clay beads in the forms of donuts and cakes and chocolate is so whimsical and fun and really makes everyone giggle when then stop to stare at them. I think it is a compliment when people have a laugh at my work. It just means they like what I do. I have always had a hard time finding beads for my jewelry items I make because its not what I imagined in my mind so I decided I would just make them myself and that is were I am today. There is just something so fun and magical about tiny beads of all our favorite foods. I makes us different from what we like and lots of people like to show off what makes them original in the jewelry they wear and I get to make that possible which is so rewarding.